Palate Press: The online wine magazine features 3-7 wine reviews every week which are then considered for Palate Press Wine of the Week by our readers. 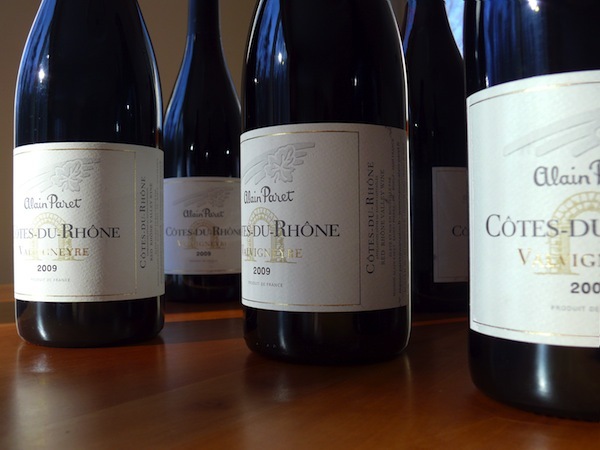 With 2011 coming to a close, we have compiled all those wines which were selected each week, and ask our readers to now choose the 2011 Palate Press Wines of the Year. Vote in both our polls: reds and fortified wines yesterday, and whites, rosés, and sparkling today. You can make up to three choices for this category. Voting closes on Friday, December 30, 2011. We will announce the results of our Readers’ Poll, along with the Palate Press Wine of the Year selected in a blind tasting of all the submitted Palate Press Wines of the Week (a poorly-kept secret, particularly for those who already purchased our Best of the Press 2011 Kindle Book) at our Third Annual Grand Tasting, on January 1, 2012. 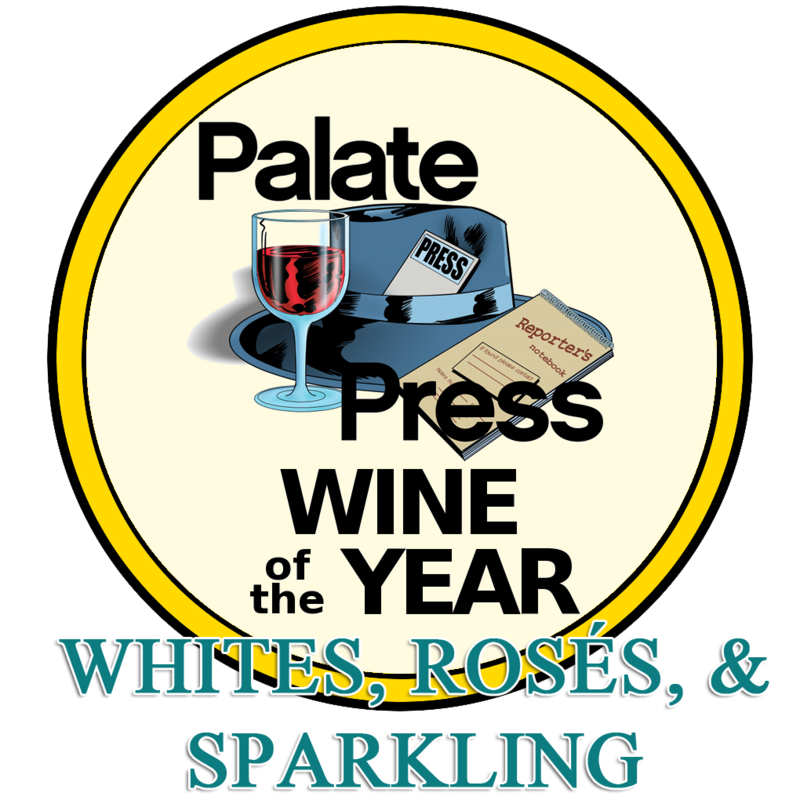 We look forward to your votes, and appreciate your continued support for Palate Press. If all your family members go out and purchase most of these game day cycling tops at a normal store or perhaps both to and from going to be the official splash page having to do with an NFL team,your familycheapjerseysaleonline2013comment could spend if that is so well over $100. If all your family members purchase these game day jerseys at an all in one normal store or back and forth from going to be the official website concerning an NFL team,your familycheapjerseysaleonline2013comment may or may not hurry if you do upwards of $100.